The 16ch passive HD (non-amplified) video UTP transceiver allows transmission of real-time and high-performance color or monochrome (B/W) CCTV video or o r HDCVI/AHD/HDTVI HD video over UTP cable. 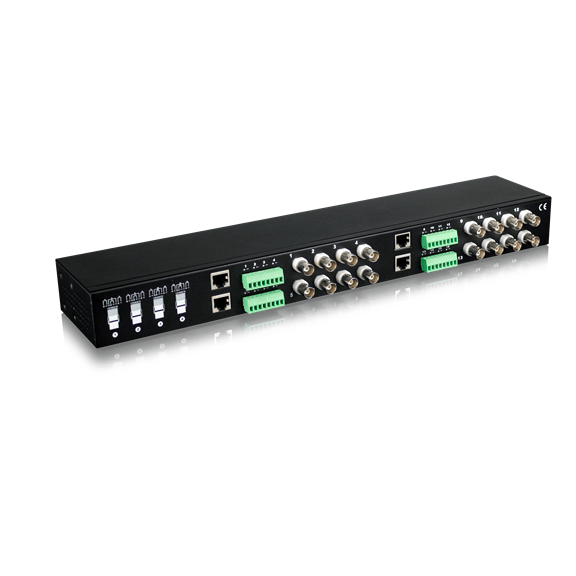 The device is 1U rack-mountable, perfect for multi-point surveillance. 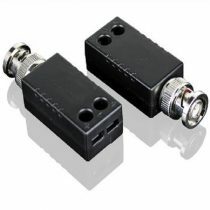 UTP101P-D1 is a single chanel passive video transceiver. 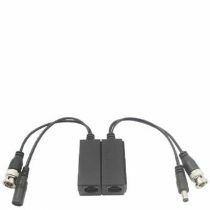 Use CAT5/5e/6 UTP cable as transmission medium,can realize real-time transmit 1 channel color or PAL、NTSC、SECAM composite video signals. 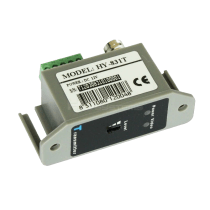 In practical project , the device can work as transmitter or receiver ,and it can also work together with UTP1XXP and UTP1XXAR series passive or active video UTP transceivers. It features long distance transmission , good transmission effection, strong anti-interference. Widely used in security, teaching industry and other complex system environment.